This is a republication from Bigbelly International Distribution Partner, Solar Bins Australia. Find the original here. Bigbelly is a solar-powered waste compactor that is revolutionising waste management worldwide. Once the rubbish inside a Bigbelly reaches a certain level, sensors inside trigger a compaction. This means that by the time the station is full, the total volume captured is 5 times more than that of a 120L wheelie bin! 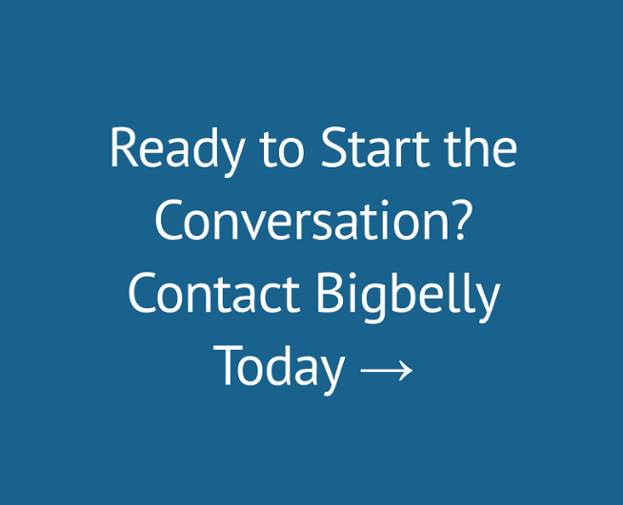 The Bigbelly even lets you know it is ready for collection via form of a text message or email, meaning collections only need to be made when a waste station is full. How’s that for intelligent waste? This year we had the absolute pleasure of being a partner at Eastside FM’s Global Rhythms Festival 2017. On Sunday 24th of September the festival, located in Glebe, celebrated its 5th year of exciting music, beautiful food from around the world, environmental workshops and kid’s activities. We were privileged enough to deploy 4 of our Bigbelly solar compacting stations around the festival grounds to see if we could assist in reducing the impact of waste during the event and improve overall sustainability. This was the first Bigbelly deployment for festival use and we were blown away with the feedback and results. Tony Smythe, Managing Director of Eastside FM Radio reported to us that he “could not have been happier with the way in which our festival patrons utilised the Bigbellys and helped reduce the impact of waste on our music festival”. Tony also highlighted a reduction in both the total quantity of waste stations needed and the collections that were made during the festival, he stated that they “reduced the number of regular bins required and instead opted for a much larger bin which was then positioned out of view”. Furthermore, he “estimates that for a crowd of 2000 people over an 8-hour event we only needed to empty our Bigbelly bins 8 times in total including the bump out when the bins were prepared for return”. We are delighted with the feedback that we have received and very much look forward to partnering with Eastside FM again at Global Rhythms 2018! Located in Australia? 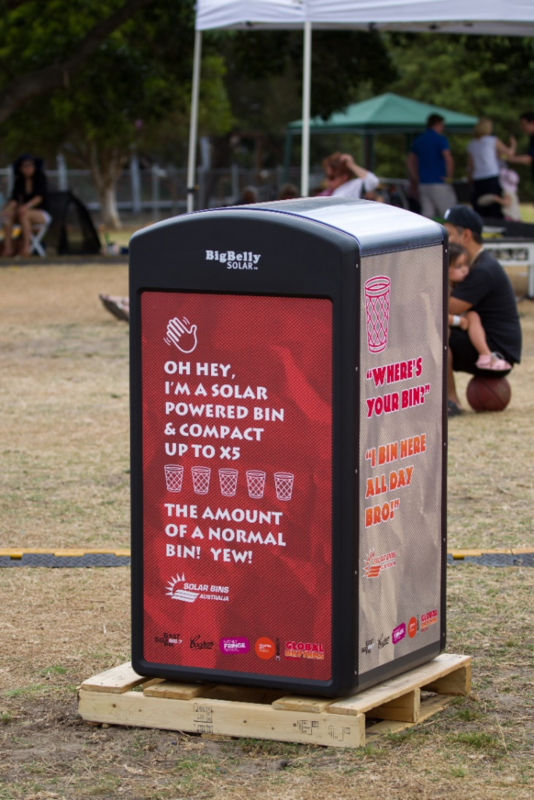 Please contact Solar Bins Australia to discuss the opportunity to use Bigbelly Solar Compactors at your upcoming festival or event... Phone: 1300 893 610, or Email: sales@solarbins.com.au, or Web: www.solarbins.com.au.